Margate is a glorious, faded seaside town in Kent, on the eastern tip of the British Isles. It is populated by a heady mix of down-to-earth types and head-in-the-clouds artists and thanks to the opening of Turner Contemporary art gallery in 2011 has become a major draw for a new breed of visitors. Margate has suffered in recent years but is undergoing a major transformation and we are passionate about being a part of that. 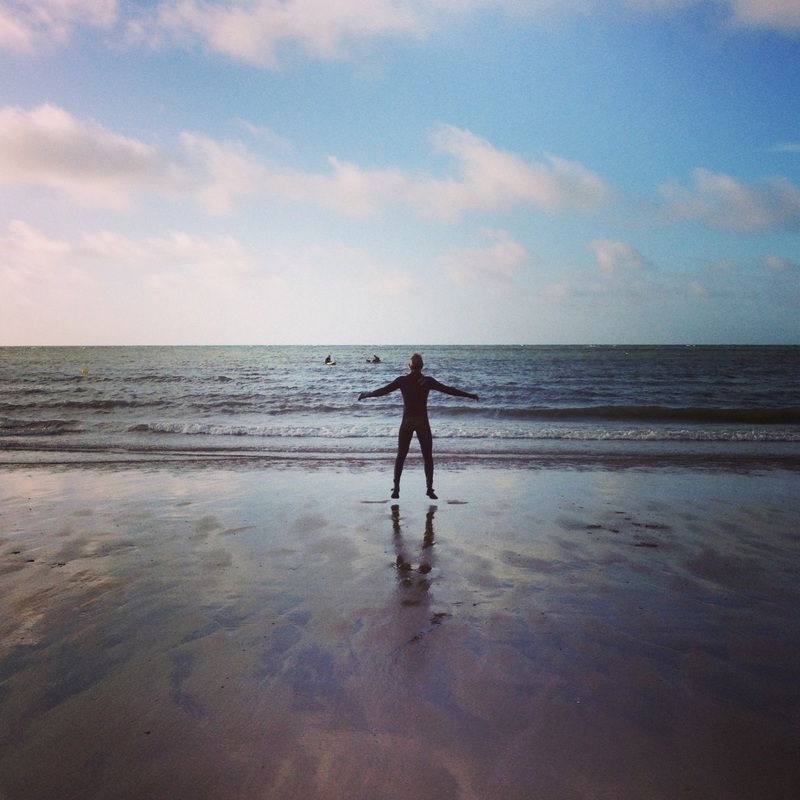 One of our aims is to bring new visitors to Margate to see that change. 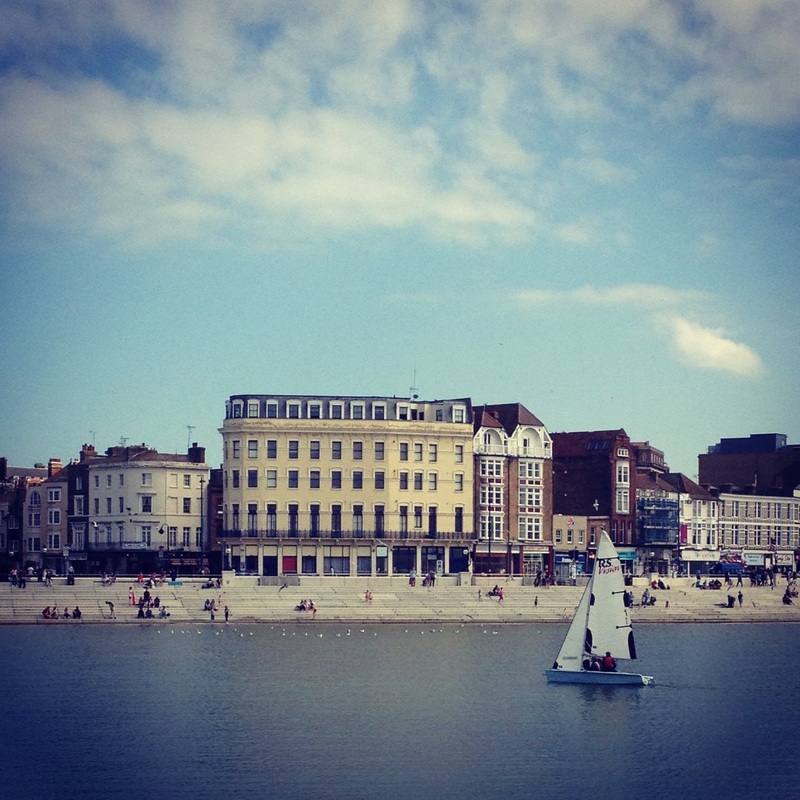 In 2013 Margate was listed in Rough Guide's top ten places to visit. It is easy to reach from London, taking about 1h30 by car and train.